Autumn might just be our favourite season over at Gentleman’s Journal. The falling leaves bring with them weekend country escapes, the chance to dig out our favourite cashmere jumpers, and glorious crisp, bright weather. But the change in temperature also calls for an update of our grooming routine. 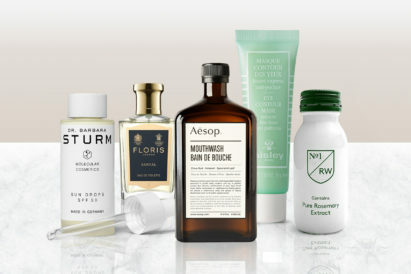 So, as well as taking care of your wider grooming routine in the colder weather, we’re also on hand to ensure that your scent game remains up to scratch through the shifting seasons. So it’s out with the light and the floral, and in with those woodier, muskier fragrances. Just make sure you don’t over-spray, since these powerful bottles all pack a punch. Few ingredients can be considered so perfectly suited to the season of earthy colours and rich tastes than sandalwood. 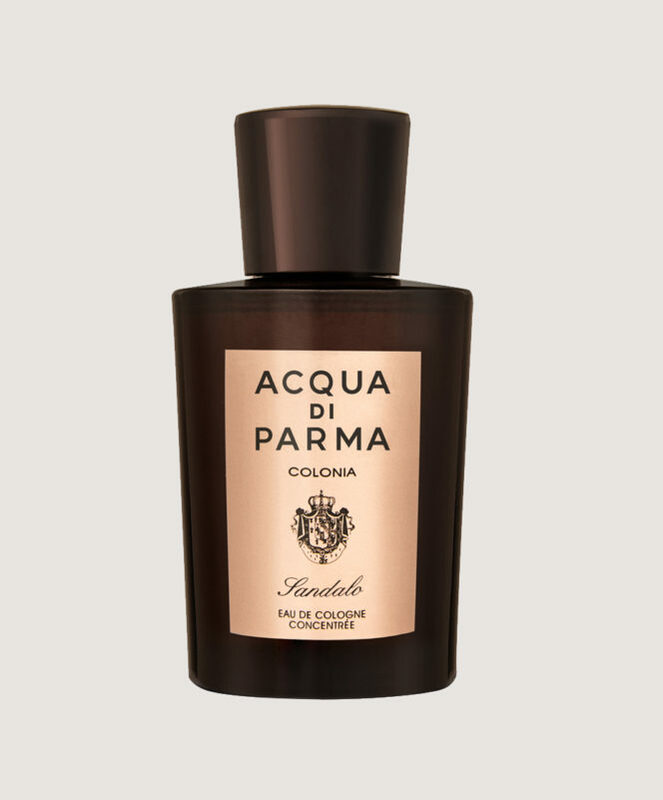 This latest offering from Acqua di Parma takes this rugged scent and fuses it with a woody touch of Tonka Bean, before balancing everything with a fresh hit of Bergamot. 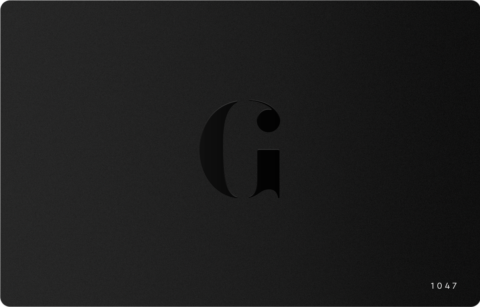 It’s a scent that is undeniably intriguing, without being overpowering. To go with those browns and oranges in your wardrobe, this is a classic earthy scent to complement the season. 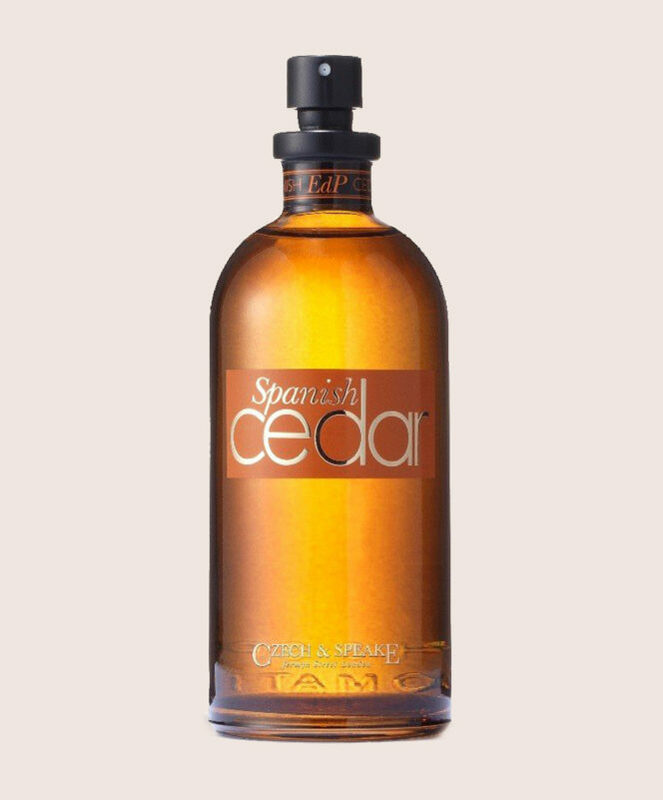 Interestingly, this fragrance was designed by the founder of Czech & Speake, Frank Sawkins, to evoke memories of his childhood trips to Spain. But, despite a sunny source of inspiration, it is distinctly autumnal. Expect a sweeter top note, which will settle into a warm heart of Cedarwood and Sandalwood. This scent has remarkable sticking power, and even the chilliest of autumn days won’t see it off. 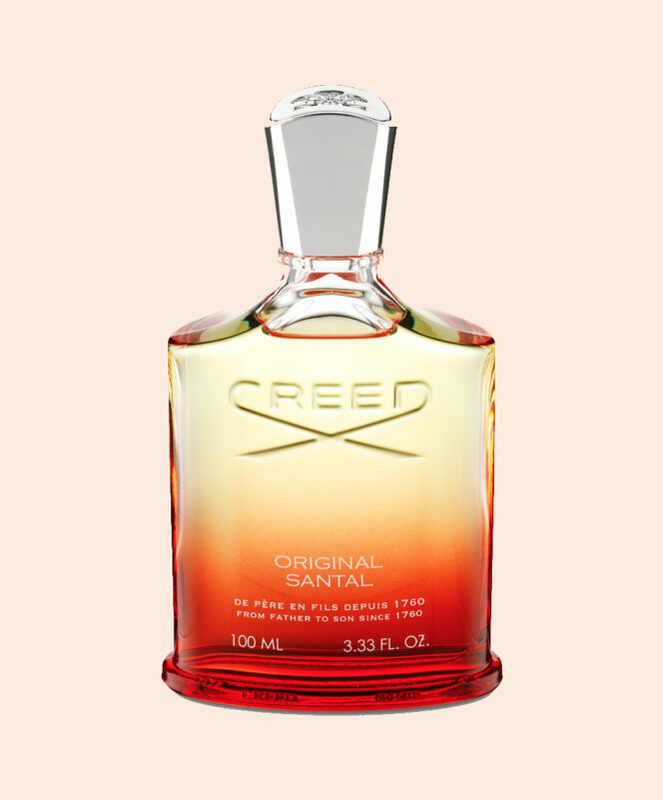 Take a trip to the East with this scent, which takes unmistakable cues from the romance and opulence of India — the home of Creed’s signature Mysore Sandalwood. But beware: This is a fragrance for exhibitionists, allowing the wearer to make a distinctive entrance and turn every head in the room (for all the right reasons). It’s perfect for those upcoming Christmas parties, or just to give you a confidence boost when walking into a particularly busy boardroom. 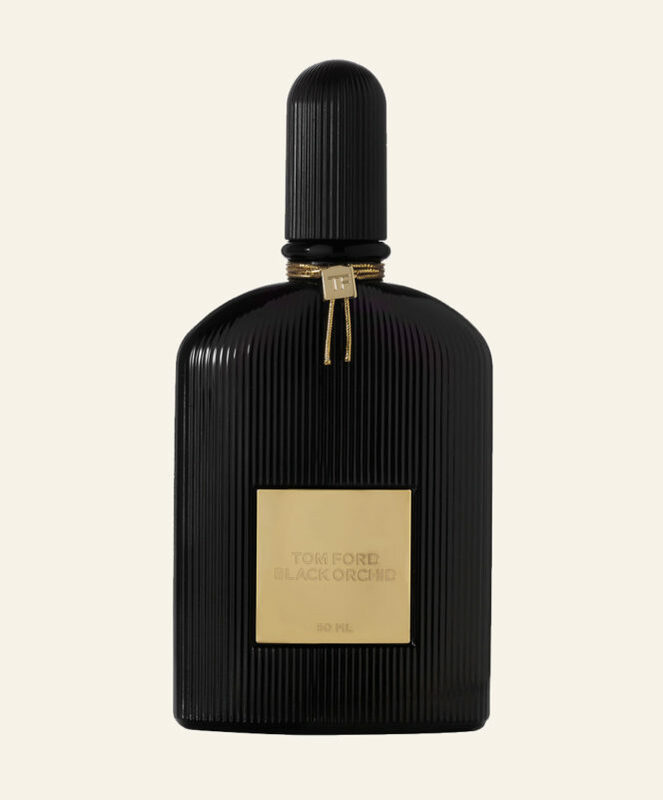 Never knowingly understated, the TOM FORD fragrance house has made its name designing bold, decadent and unisex scents whose popularity shows no sign of slowing down. This scent features strong notes of black truffle, black plum and patchouli — perfect for the gentleman who wants to make an intimate statement. This perfume is signature scent material: It’s designed to bring out and blend with the skin’s natural pheromones, creating a personal fragrance unique to the wearer. This fragrance comes with a good story. 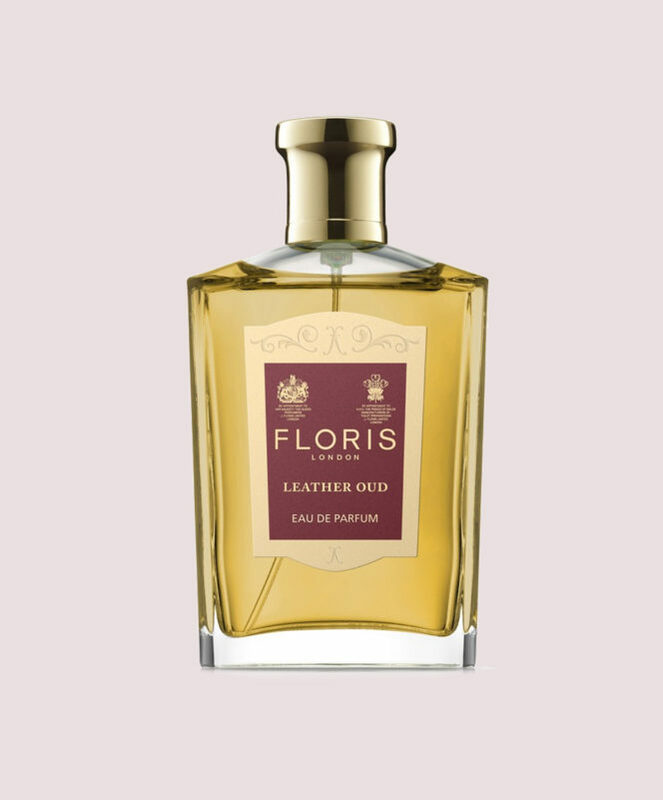 Taking inspiration from when new fragrance oils would be delivered to Floris in small leather cases, it is imbued with the aroma of fresh leather, which complements and highlights the smoky aspects of the Oud oil. If you want to own a piece of perfume history. For well over a century, Floris have been designing some of this country’s best-loved scents, worn by everyone from Winston Churchill to Lady Di. Join the list. We love discovering a dynamic, new grooming brand, and with their ‘Unite’ collection of unisex fragrances, Thomas Clipper are certainly one to watch. 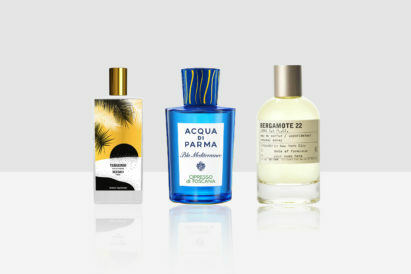 The standalone fragrances (City, Country and Coast), can be combined to create a unique scent for every gentleman. 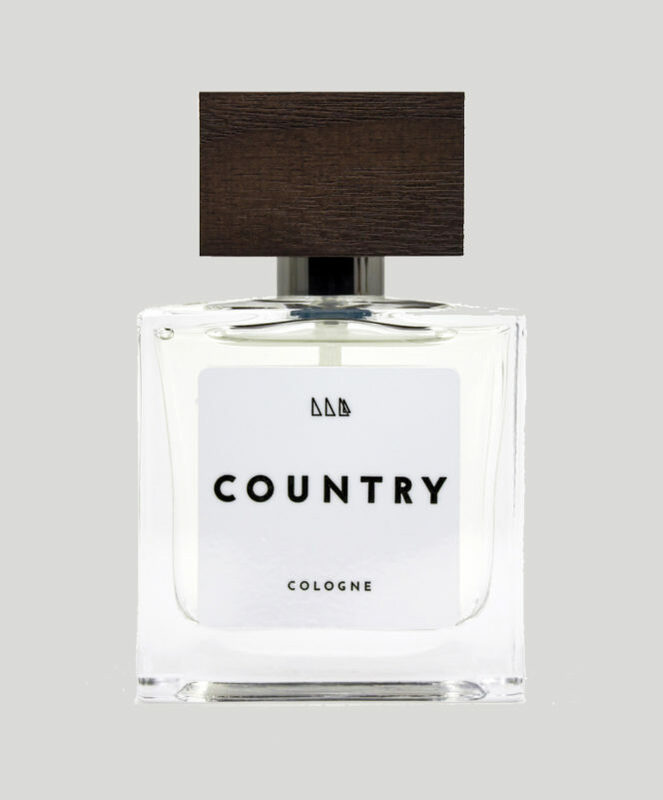 Country is the most masculine and intense of these scents, and takes its inspiration from England’s dark forests. Perfect for this time of year. Everyone loves to be the first to discover a scent. Keep everyone guessing with this elegant, everyday fragrance. Recycled air and cabin pressure can wreak havoc on your complexion, but never fear. Here are the essentials you need in your hand luggage. 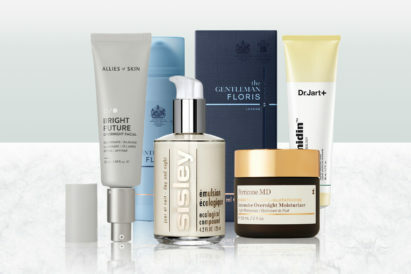 Our list of the best moisturisers on the market, to help protect your skin as you battle the elements — banishing dry skin, inflammation and discomfort.